1.Frsky Receiver Support FRSKY taranis X9D/X9D PLUS(D8 mode),and XJT (D8 Mode),DJT DFT DHT Transmitter. 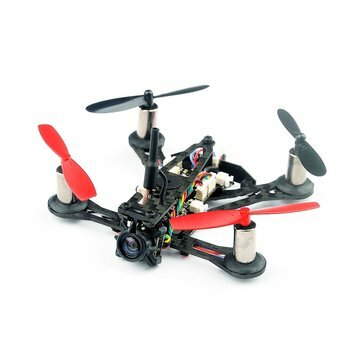 2.Flysky Receiver Support FS-i4, FS-i6, FS-i6S, FS-i6X, FS-i10, FS-GT2E, FS-GT2G, FS-GT2F, Turnigy Evolution Transmitter. 3.DSM2/DSMX Receiver Support Spectrum/JR(DSM2/DSMX protocol) DEVO10/DEVO 7E(with deviation firmware).